CVS has a lot of amazing products. We decided to bundle them. Each box has a different set of items inside. These double-sided cards come inside each box and explain the contents. 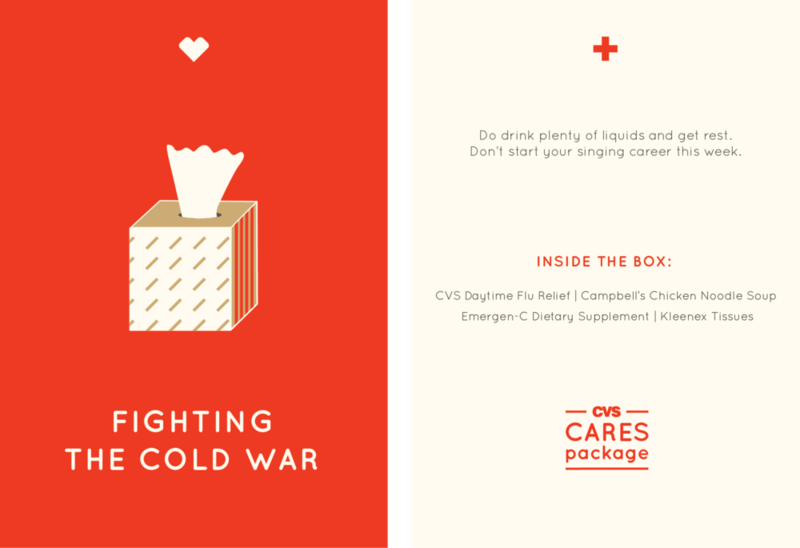 Each box contains at least one CVS Health product. 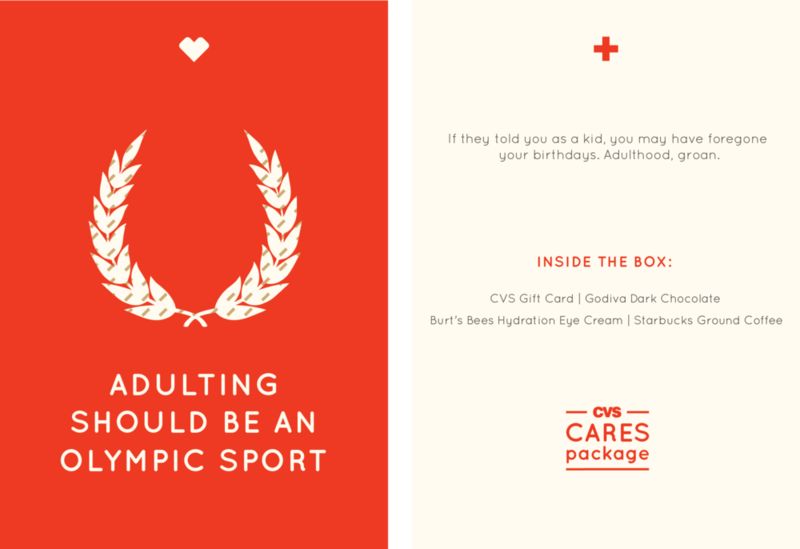 Users of the CVS App will be prompted to order a box when they open the CVS app.